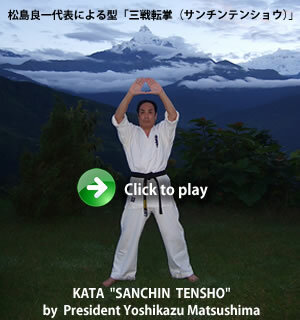 After the World Tournament ,training seminar was held on 25th June. National Matsushima Kyokushin Karate Championship on 22,23 October 2011 haripur (Hazarah Division)khybar pakhton kha pakistan. 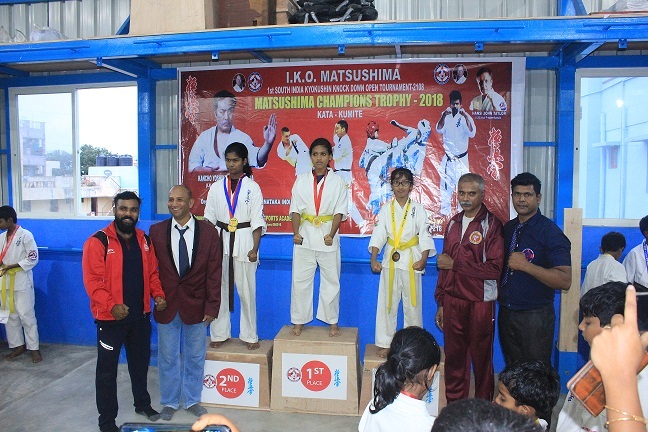 IKO MATSUSHIMA 1st Asian Pacific Championship will be held on 21st May,in Jakarta,Indonesia. 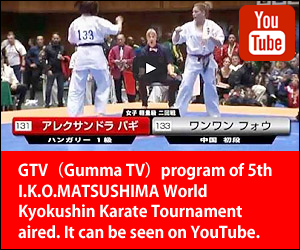 The 5th I.K.O.MATSUSHIMA WORLD OPEN KYOKUSHIN KARATE TOURNAMENT will be held in Maebashi, Japan. 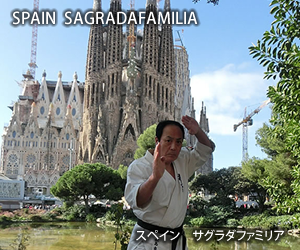 The demonstrations were performed in between the fights of the 4th World Tournament. The Canada tournament was held on May 16 it was a success with 400 participants 32 knockdown in the evening.